Christmas is the time for giving. 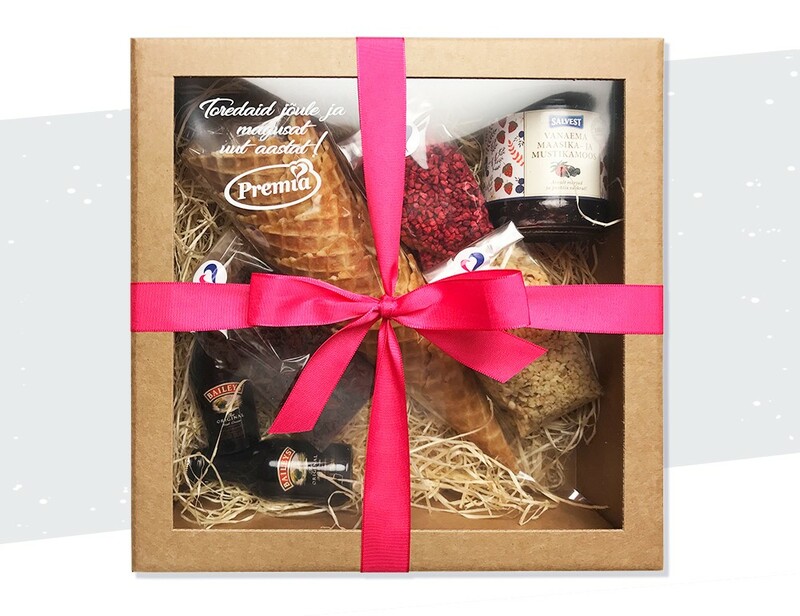 Premia knows that and asked our help to put together a calendar and gift packages for their business partners. 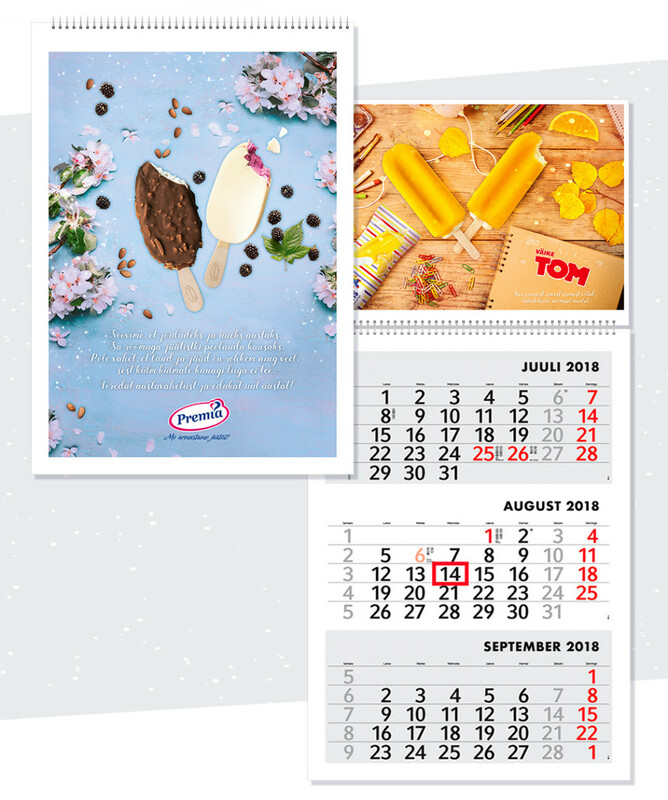 The calendar is a colorful depiction of four seasons seen through Premia’s ice creams. As for the gifts, we put together a starter package for ice cream lovers that included some waffle cones, sprinkles, home-made jam and more.